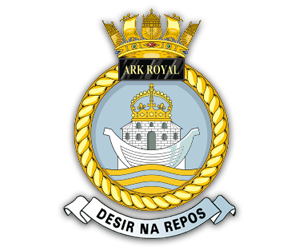 On this page we remember former Ark Royal shipmates that are no longer with us. Listed below are our former colleagues known to have "crossed the bar". 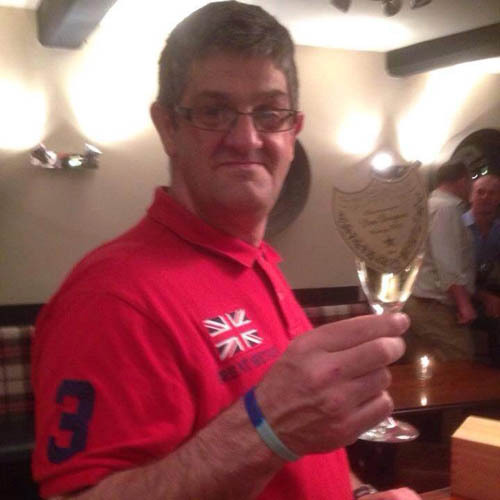 This is not a definitive list so if you are aware of a former Ark Royal shipmate that has passed, please let us know by emailing and we will include them on this page. Please give us much detail as possible, such as date of passing, approximate dates served on Ark, rank/rate when on Ark and perhaps a photo. Also drop us a line if you can add more information or provide photos for those already listed. 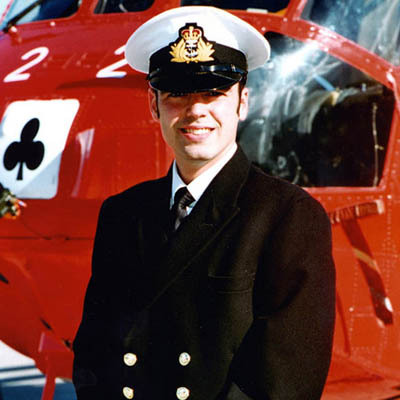 Thomas Adams Lieutenant (USN) 2003 849 Squadron 22nd March 2003 Died in a collision of two Sea King Mk 7 AEW helicopters from Ark Royal over northern Arabian Gulf. 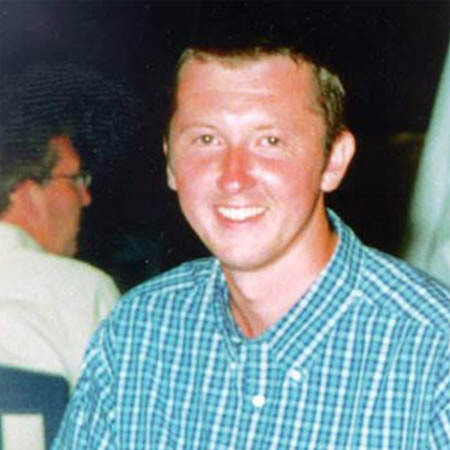 Darren Burton MEM 2000-2003 Marine Engineering 29th October 2005 Died in a road traffic accident in the Falkland Islands while serving on HMS Dumbarton Castle. 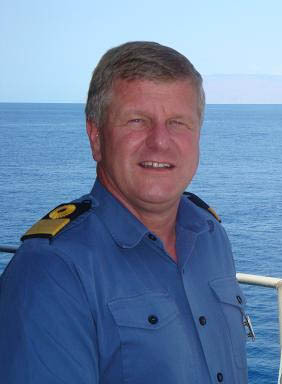 Steve Chick Lt Commander 1993-1994 Warfare 9th January 2016 Steve commanded HMS Illustrious from 2007-2009. Barry Cooney MEM(M) 1987-1988 Marine Engineering 9th March 1988 Died during Ark Royal's visit to Hamburg. 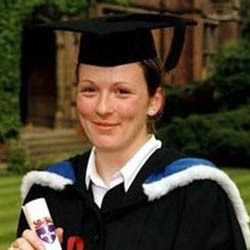 Emma Douglas Lieutenant 2002-2003 Marine Engineering 3rd October 2004 Died onboard HMS Cornwall. 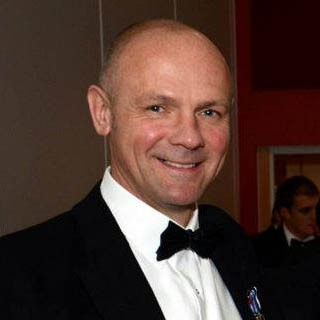 Philip Green Lieutenant 2002-2003 849 Squadron 22nd March 2003 Died in a collision of two Sea King Mk 7 AEW helicopters from Ark Royal over northern Arabian Gulf. 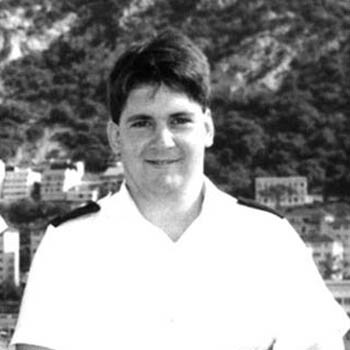 Gareth James AEM(M) 1991 Air Engineering 16th September 1991 Collapsed on the flight deck while the ship was at sea, died later in hospital. 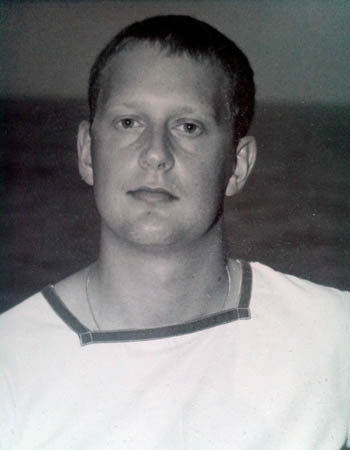 Antony King Lieutenant 2002-2003 849 Squadron 22nd March 2003 Died in a collision of two Sea King Mk 7 AEW helicopters from Ark Royal over northern Arabian Gulf. 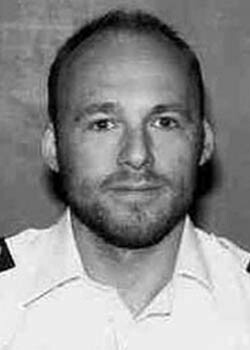 Marc Lawrence Lieutenant 2002-2003 849 Squadron 22nd March 2003 Died in a collision of two Sea King Mk 7 AEW helicopters from Ark Royal over northern Arabian Gulf. 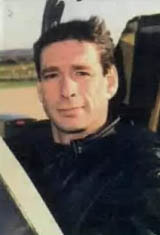 Martin "Jack" London Lieutenant 1988-1990 801 Squadron 5th December 2002 Died when his harrier crashed during a routine training mission from RAF Wittering. 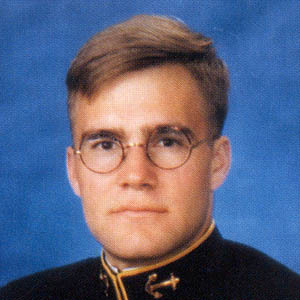 Allen "Ginge" Marsden Petty Officer 1992-1993 Ops Dept. 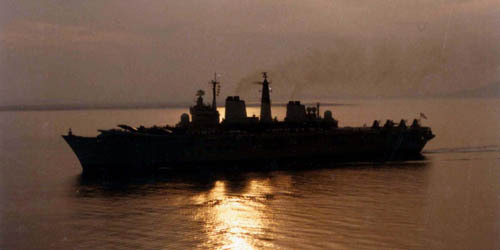 25th May 1993 Died in a boats accident on Ark Royal off the coast of Corfu. 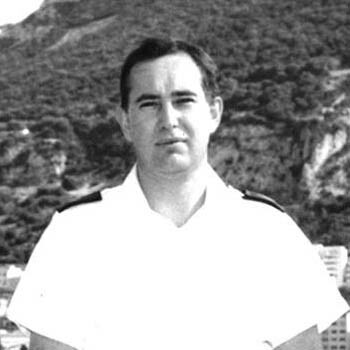 John McGreevy LAEM 1986 24th July 1986 Died in a road accident whilst on station leave from Ark Royal in Florida. Albert "Pete" Meyer PO(M) 1987-1989 Ops Dept. 8th February 2018 Died after a long illness. Peter Peers MEM(M)1 1991 Marine Engineering 21st May 1991 Died in a road accident whilst on leave. 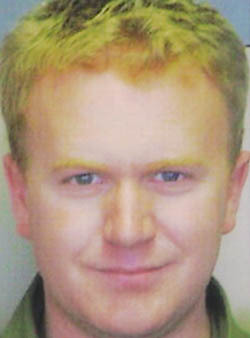 Richard "Sam" Salt Leading Chef 2000 - 2004 Supply 28th January 2005 Died from cancer of the liver. David Stark LAEM(M) 1986 24th July 1986 Died in a road accident whilst on station leave from Ark Royal in Florida. 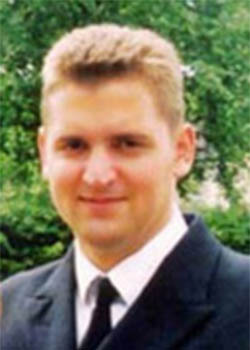 Wayne Vermeer Naval Airman(AH) 2001-2003 Air Dept. 29th March 2003 Died in a road accident near Yeovilton shortly after leaving Ark Royal. David West LSA 1985-1986 24th July 1986 Died in a road accident whilst on station leave from Ark Royal in Florida. 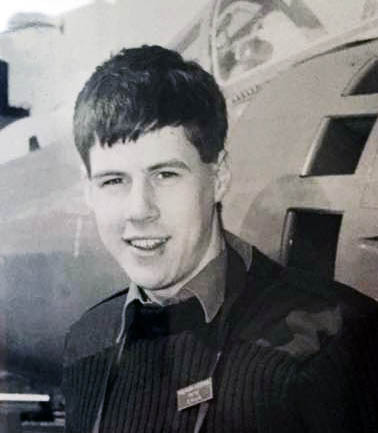 Philip "Stretch" West Lieutenant 2002-2003 849 Squadron 22nd March 2003 Died in a collision of two Sea King Mk 7 AEW helicopters from Ark Royal over northern Arabian Gulf. 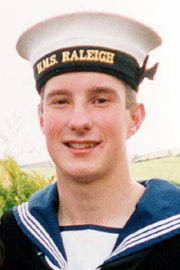 James Williams Lieutenant 2003 849 Squadron 22nd March 2003 Died in a collision of two Sea King Mk 7 AEW helicopters from Ark Royal over northern Arabian Gulf. 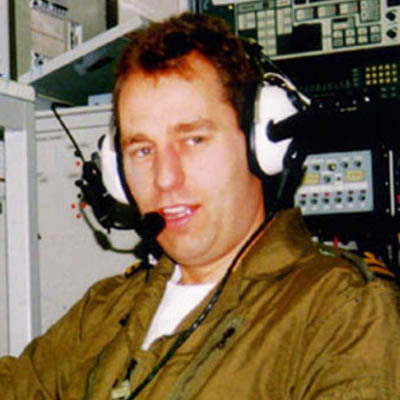 Andrew Wilson Lieutenant 2001-2003 849 Squadron 22nd March 2003 Died in a collision of two Sea King Mk 7 AEW helicopters from Ark Royal over northern Arabian Gulf.